The post SHOT Show 2018: Nucleus Action from American Rifle Company appeared first on PrecisionRifleBlog.com. 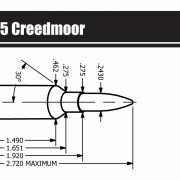 The post Sierra Bullets Publishes 6mm Creedmoor Reloading Data appeared first on The Firearm Blog. 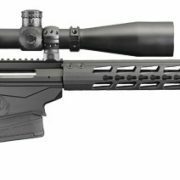 The post Savage Arms Offers New Model 10 GRS Chambered for 6mm Creedmoor appeared first on The Firearm Blog. 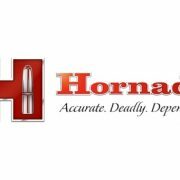 The post Hornady Unveils Dies, Bullets & Ammo at NRA 2017 for 22 Nosler, 6mm Creedmoor & .300 WSM appeared first on The Firearm Blog. The post Long-Range Calibers & Cartridges: What The Pros Use appeared first on PrecisionRifleBlog.com. 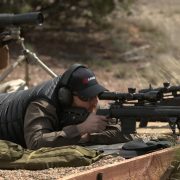 The post Ruger Precision Rifle In 6mm Creedmoor and New 22/45 LITE | TFBTV | SHOT 17 appeared first on The Firearm Blog. The post Speculations about the next generation Ruger Precision Rifle appeared first on The Firearm Blog. 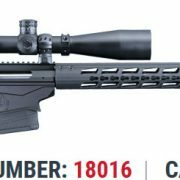 The post 6mm Creedmoor (That’s Not A Typo) Now Offered in the Ruger Precision & American Predator appeared first on The Firearm Blog.